We have opened another Facebook page in honor of Fr. Peter Carota. Fr. Carota passed away this morning (July 8, 2016). 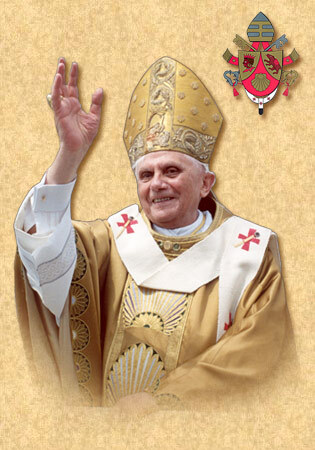 We have set this memorial page to allow people to relive their fond memories of this holy priest! Please feel free to post any photos and comments on the Facebook page. You may also continue to post on this website as well. Let us offer many Masses for Fr. Carota. May he rest in peace. Fr. Joshua Caswell from Saint John Cantius Church in Chicago sent this photo of Fr Carota and himself during the 2013 Pallium Event when Archbishop Alexander K. Sample and Archbishop Salvatore Cordileone received the pallium. 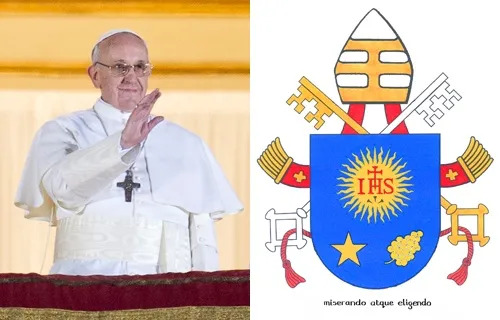 I remember fondly the saturno that Fr Carota is wearing in the photo. 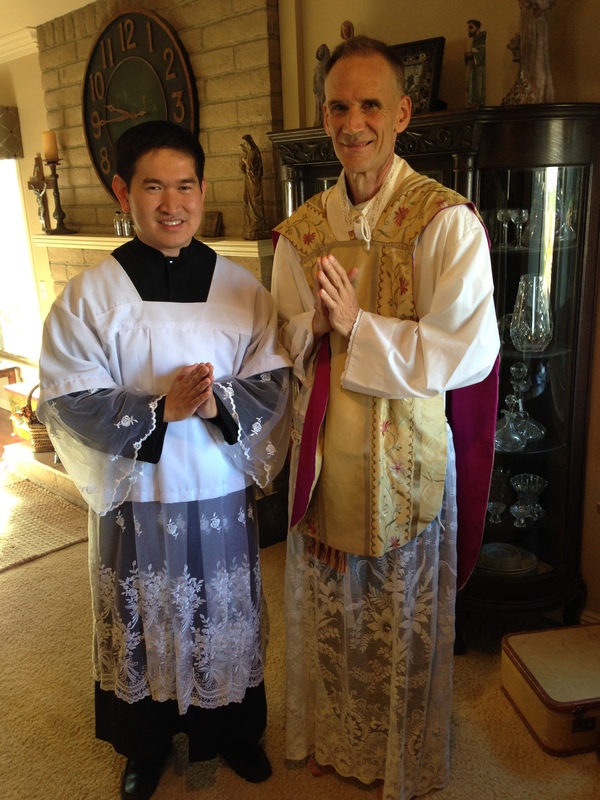 A priest friend wanted to wear it for a photo…afterwards we walked to the NAC for a reception. 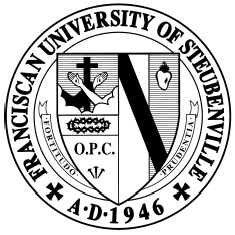 We have received the sad news that this morning (July 8, 2016), Fr. Peter Carota, is no longer with us. Please pray for the repose of the soul of this great priest. We will post funeral details when it becomes available. At this point, father is completely bedridden and unable to walk. His condition continues to further deteriorate. Please continue to pray for him that he will have peace throughout this time. We would like to repeat our request for prayers and masses for Fr. Peter Carota, whose health has been declining for several months now. As posted on his blog (http://www.traditionalcatholicpriest.com/2016/05/14/father-carota-update/), last May 14, Father has sought treatment for his unidentified health issues but has not found any solution. Father’s own brother is a doctor and they have not been successful in figuring out exactly what is going on. Yesterday, we were able to visit him again and we are saddened to find him in a very weak state. 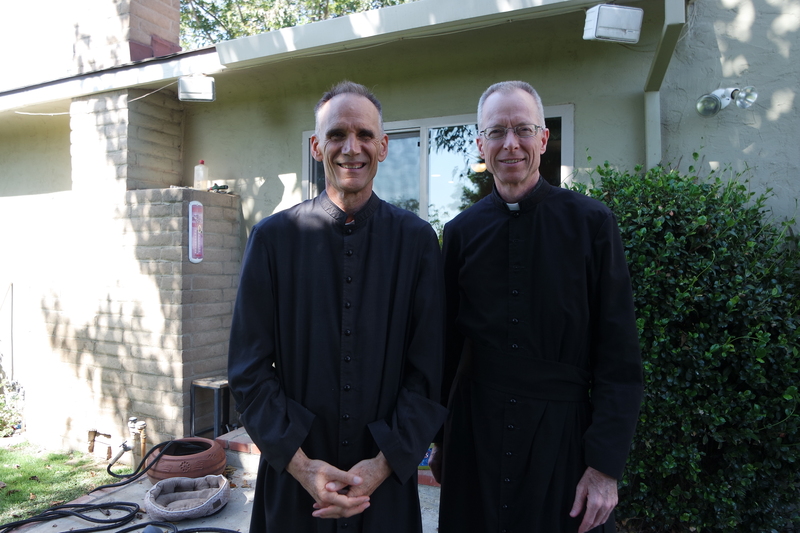 At the same time, we were comforted by the fact that Father is very well taken cared of by the family hosting him, and by his former parishioners in the area. We are planning to visit him again for the next few days, so if you would like to send any messages / get well cards to Father, please email us (tlmofsf @ gmail.com) and we will make sure to get this to him. Thank you very much for your kindness in keeping Father Carota in your prayers! Please forward this update to your prayer warrior friends and let’s all give our spiritual support to Father! We recently had an opportunity to assist at one of Fr. 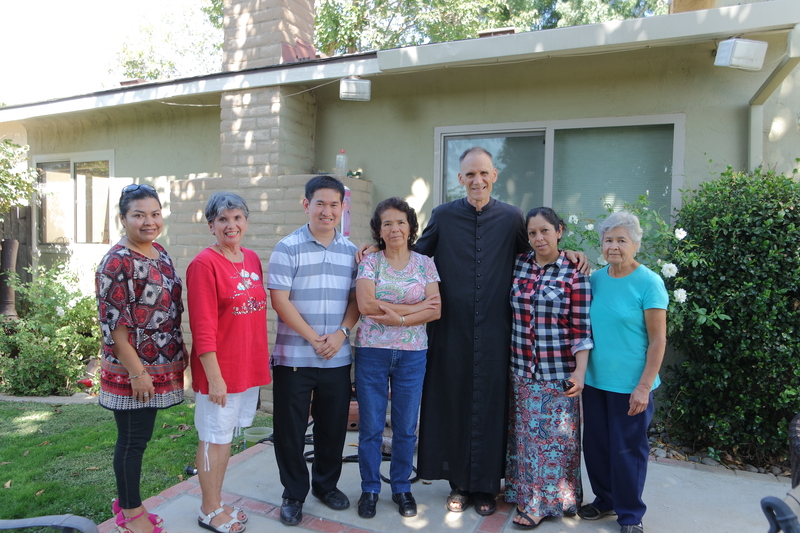 Peter Carota’s daily masses while he continues to rest at a family’s residence in California. With his current health condition, Father has managed to still celebrate low mass but in silence. It is truly edifying to witness his love for our Lord, and uniting his own sufferings at the Sacrifice of the Holy Mass. Father has always said that what he is undergoing helps him to become more charitable to those who are sick and in deep pain. Let us all continue our prayers that in due time, he may quickly recover from his ailments and be restored to full health! We visited Fr. Carota this week, alongside with Fr. John Lyons (F.S.S.P. ), where we got a chance to pray the rosary with him. He had requested us to thank all you readers for your continued support and prayers. Fr. Carota feels weaker each day, and continues to offer up his suffering. He has tried to follow all the things that his doctors advised (his own brother is a doctor), but no relief seems to be in sight. He feels like as if he’s dying, but at the same time, some sort of health improvement comes along the way. Prayers taking effect perhaps? Today, being the Feast of Our Lady of the Rosary, please offer up some extra rosaries for his healing and recovery; and if you get a chance to go to Mass, even better! If you would like to send Father a card, please request his address by clicking here (put a comment on Jonathan Byrd’s blog entry). Fr. Carota is very thankful for all of the prayers he has received from his readers. His condition has deteriorated enough that he is no longer able to continue posting to the website at this time. Fr. Carota’s mission for this blog is to help save souls which, as we all are aware, is what is truly important to Father. In light of that, I will be helping to insure the blogs continuance by posting the truth of our Faith in the same candid manner in which Father is known for until such time Father is capable to do so himself. As to his health, he is hardly able to eat or drink. This has now gone on for some time and this is beginning to take its toil on his body. He continues to lose weight and at this point he has resigned himself to the will of God. I ask all of the readers of this blog to say a Rosary for Father for the intention that God would restore his health back to Him. Fr. Carota has a great love of our Lady and especially for the victory that was procured at the Battle of Lepanto because of Her intervention. Since the Feast of Our Lady Of The Rosary is so near, I think it is very fitting that we call upon Our Blessed Mother’s aid and ask that Father would be restored to health. Fr. 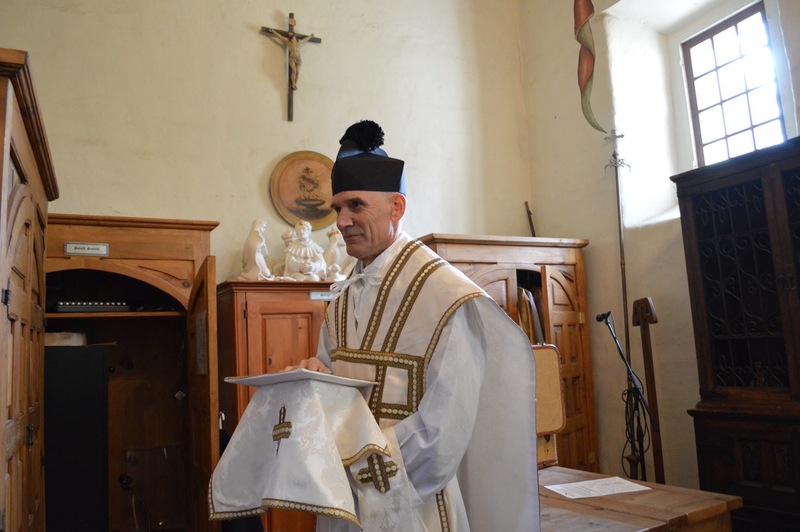 Timothy O’Brien, FSSP, celebrated a Mass of Thanksgiving (Missa Cantata) at the Blessed Sacrament Chapel of the Mission San Carlos Borroméo (Carmel Mission, Carmel, CA). Fr. O’Brien was ordained to the priesthood by the Most Rev. James Douglas Conley, Bishop of Lincoln, Nebraska last May 30, 2015. After Mass, the lay faithful were able to venerate a relic of the soon-to-be-canonized saint, Bl. Junipero Serra; then Fr. O’Brien gave his first blessing. The Carmel Mission’s close proximity to a beach nearby enabled a few of the faithful present, along with Fr. 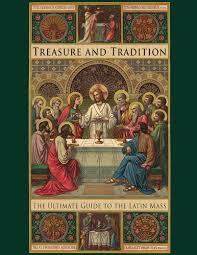 Peter Carota of the Traditional Catholic Priest blog (www.traditionalcatholicpriest.com) to explore. Click on the photo above for the full photo gallery of the High Mass and beach outing.